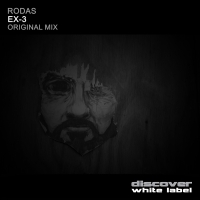 RODAS is Spanish Trance DJ and producer influenced by the old classic trance style. 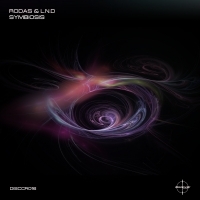 Inspired by some of the electronic music masters from 80's or taking as reference to many of the trance artists from the end of 90's. 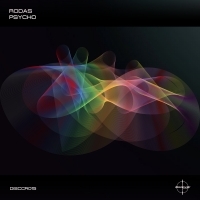 Melodies, arpeggiators and powerful basslines are always present on his preferences. He is a member of the collective "Trance Point" with Sergio Gutierrez. 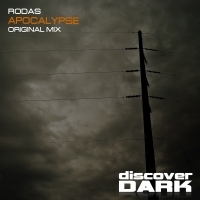 He makes a weekly radio show called "PLANETA TRANCE" . You can listen it on air on Tempo Radio.